In 1900, the population at 885, and Scarsdale, as we know it, began to appear. In 1904, the Heathcote Association, the first Neighborhood Association, and the Town Club, the predecessor of the Town and Village Civic Club, were formed. The Scarsdale Woman's Club was organized in 1918 and one year later began publishing The Scarsdale Inquirer. For the next forty years this prize winning paper was owned, managed and staffed by women. In 1921 the Scarsdale League of Women Voters was formed and began meeting as part of the Public Affairs committee of the Scarsdale Woman's Club. The Town's first store opened in 1912 at the corner of Popham and Garth Roads. 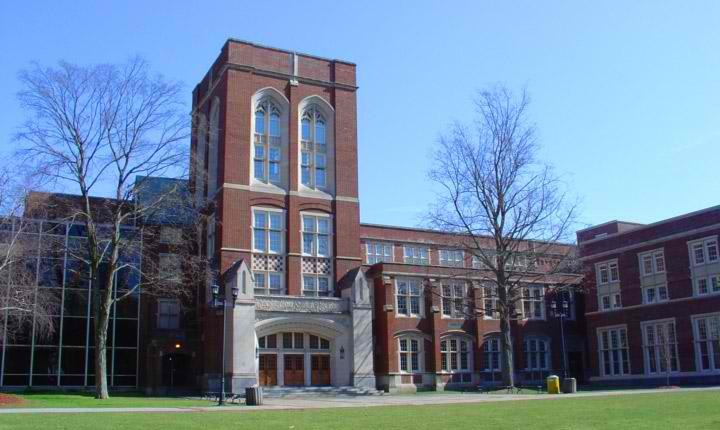 Scarsdale High School and Greenacres Elementary School were built in 1917, Edgewood in 1918. In order to prevent Greenacres from being annexed by White Plains, Scarsdale was incorporated as a Village in 1915. (A village may only be annexed by a vote of its citizens; the boundaries of a Town may be changed by the State Legislature.) The population then was almost 3,000! The Twenties saw a building boom that tripled the population by the end of the decade to 9,690. The Bronx River Parkway, the first parkway in the country, was opened in 1924. New stores and banks opened on East Parkway and Popham Roads. Fox Meadow and Crane-Berkley were developed. Heathcote's "Five Corners" thrived, although the New York, Westchester and Boston Railroad, around which it had been built, did not survive. Fox Meadow Elementary School was built in 1928. Many of the Tudor-style houses and business fronts date from this period. In 1922 the Village Board adopted a Village-wide zoning plan, the first zoning law passed in New York State by a suburban community. Court challenges to the code have been met successfully, and Scarsdale has remained primarily a residential community of single-family detached houses. Another building boom occurred after World War II. The area that experienced the greatest development was Quaker Ridge, which derived its name from its early Quaker settlers. Quaker Ridge Elementary School opened in 1947, Heathcote in 1953 and the Junior High School (now the Middle School) in 1956. The Village and School Districts purchased land for both public use and open space. Major strides in community recreation included public tennis and paddle courts, public day camps, a swimming pool complex and a vast array of programs. Now the Village appears to have entered a new era of relative population stability as a result of the almost complete development of its privately owned land. Scarsdale's 2013 population was approximately 17,000. 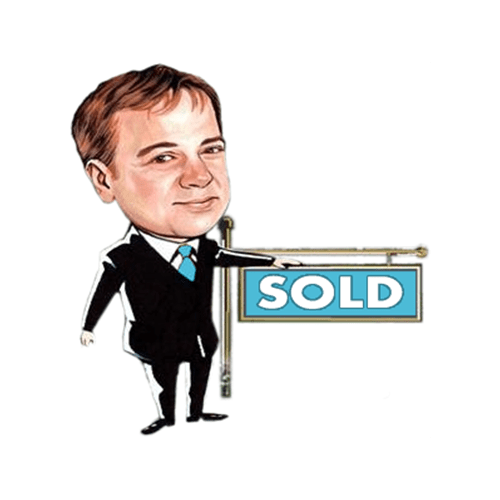 Scarsdale residents have enjoyed success in many fields. James Fenimore Cooper, mentioned earlier, wrote The Spy. Daniel D. Tompkins, five times Governor of New York (1807-1815) and twice Vice President of the United States, was born here. 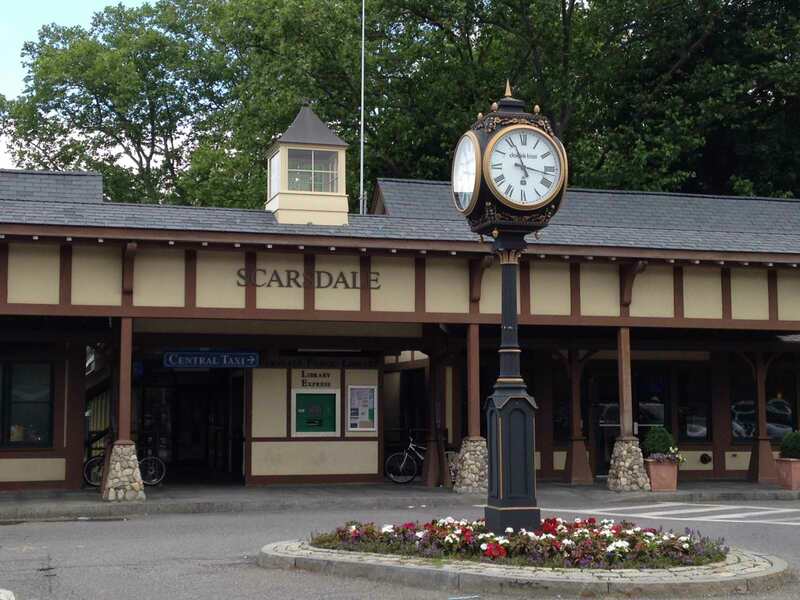 Other Scarsdale residents include distinguished scholars and artists, university presidents, a Nobel prize winner, state senators, members of Presidential cabinets, an astronaut, a New York State Commissioner of Education and presidents of large corporations. Many residents have given and continue to give their time and talents to serve Scarsdale by accepting positions as Mayor, Village and School Board members and as leaders of over 80 organizations.